CC Sabathia of the New York Yankees and co-host, Ryan Ruocco, welcome athlete and celebrity guests to the plate for wide-ranging conversations. 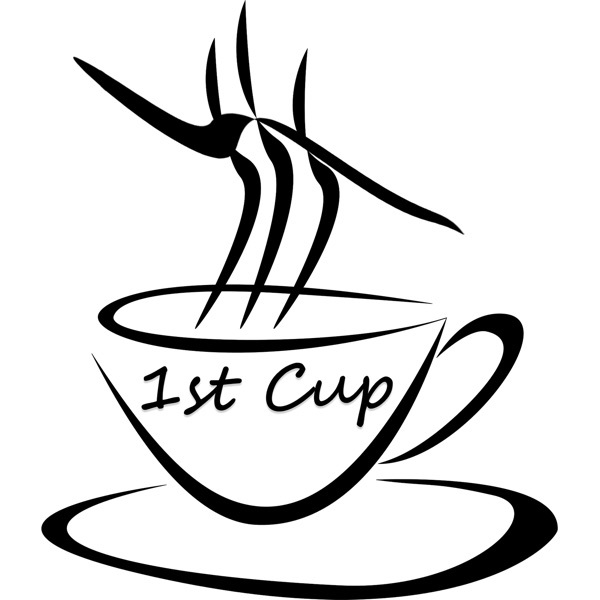 Episodes include topical sports discussions, pop culture reviews and insightful stories with the occasional curve ball into food and parenting. 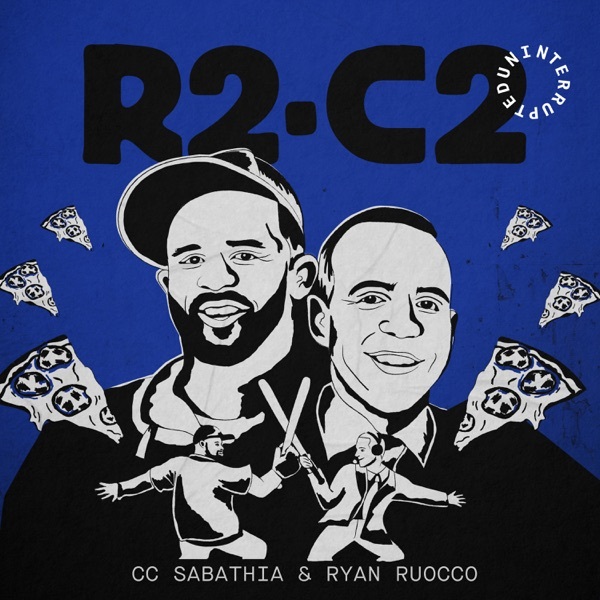 With CC & Ryan on the mound, only hot takes are allowed on "R2C2 is UNINTERRUPTED". Peter Rosenberg talks LeBron, Tyson, Drake and Launch Angles?